The prospect of a new year on the horizon often incites many of us to take stock of where we are on the path toward reaching our goals. If you are feeling weighed down by the choices you are making, it’s critical for you to make the commitment now to being intentional about your business and to exercise your power to choose to create the kind of firm you want. 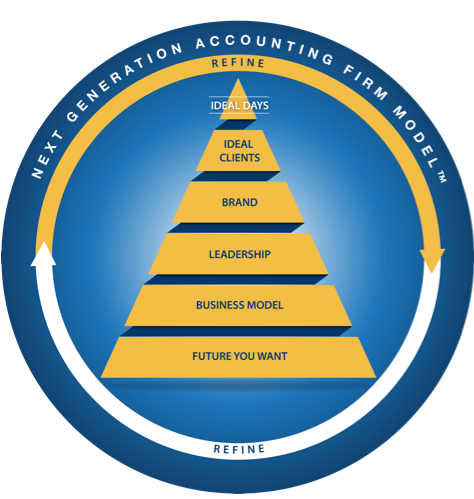 At Rootworks, our members are evolving their businesses to become Next Generation Accounting Firms™ (NGAF) and building businesses to support the lives they want. Future– The future you want is what you see when you visualize in your mind how you want your business and your life to be during the first phase of this model—and then, commit to it by putting it down in writing. If you envision a firm that operates efficiently, works collaboratively and is focused on serving ideal clients, QBOA is a solution that can help you achieve this vision. An Effective Business Model – Once you have a picture, in writing, of the firm you want, it’s time to build your business model. Think of your business model as who, what and how. Who do you want to serve? What products do you want to provide? And, how do you want to provide them? You must get clarity on all of these pieces and parts. QBOA can have a powerful impact on the way your firm works, both internally with the ability to give staff user permissions and its new Accountant Toolbox and Client Dashboard, as well as what you can offer to clients in terms of seamless service and a higher level of insight. 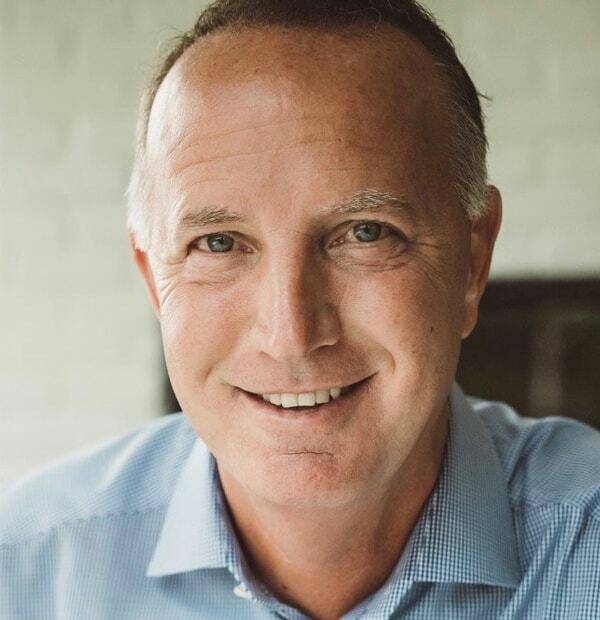 Leadership – Rootworks’ research shows that over 95 percent of firms have not clearly articulated their vision and also lack a clear business model, so it’s not surprising that the owners of these firms find providing effective leadership to their teams virtually impossible. Most firm owners and partners are trying to navigate a ship without a destination. Brand – A cohesive and clear brand is the essence of telling your firm’s unique story. The key, however, is reaching down deep and pulling out the authentic story that differentiates your firm. Not doing so can make your firm’s brand merely a façade. Your brand is more than a name or symbol; it is created and influenced by people, visuals, culture, style, perception, words, messages, PR and, especially, the way you serve your clients. Consider how your brand is perceived now, and then think about how it could be improved with the more advanced, collaborative and client-centric business model that’s made possible with QBOA. Ideal Clients – The desired result of building a solid foundation for your business, or in other words, the prize, is a roster of ideal clients for your firm. These are clients that you and your firm are ideally suited to serve. Clients that fit your core competencies, don’t require you to do all the work and pay you on time, respect your advice and want to utilize your business model. Ideal Days – This is the ultimate goal, and likely, the reason that you created your business in the first place. The objective here is to redefine and refocus on what an ideal day should be for you. Understanding what an ideal day looks like to you and most firm owners comes down to being strategic, having the time to focus your energy and your thoughts, supporting your team and making them better and going home at a decent hour. If you are willing to invest the time and effort to truly achieve clarity on the kind of business you want to lead, to clearly articulate the services you want to deliver and how you will deliver them, to define the kind of clients you really enjoy serving and to provide the leadership required to make the changes necessary, you will reap the powerful benefits of becoming an NGAF. You will find your time and activities increasingly become a matter of choices, and those choices will allow you to lead a business designed to support the kind of life you want to live.